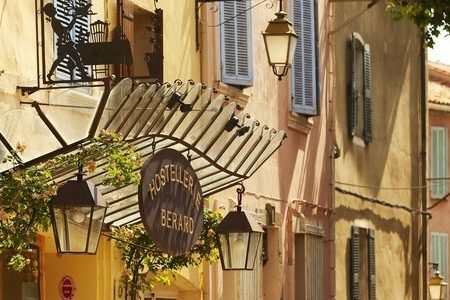 As a leading specialist organiser of Provence wine tours with over a decade of experience, we offer a huge selection of tours to suit all tastes and budgets! We can arrange your travel, accommodation and Provence wine tours for you, and all you will need to do is turn up on the day and enjoy the wine! 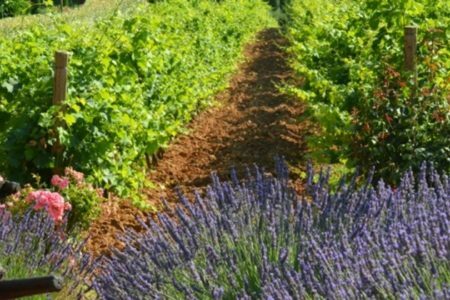 Our friendly team would love to hear from you on +44 (0) 1920 46 86 66 or at info@grapeescapes.net to discuss your requirements and suggest suitable packages, however we have listed below some of our favourite Provence wine tours, which are also available to book online. 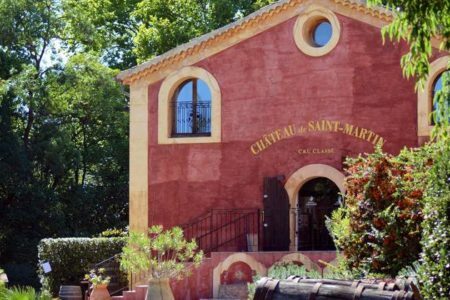 Our fantastic three and four day Hidden Gem breaks in Mazan and Saint-Martin are available mid-week and weekends, and prices start at just £257 per person. If you can’t find what you are looking for on our web site, we would be thrilled to put together a tailor-made itinerary for you. Just get in touch! Around half of our trips are completely bespoke. Our expert team would be delighted to discuss your requirements and create your perfect trip. This 4 day break is based at the famous Hostellerie Bérard and is ideal for food and wine lovers. It includes a cookery class with a Michelin starred Chef as well as wine tour in the Bandol and Cassis appellations. 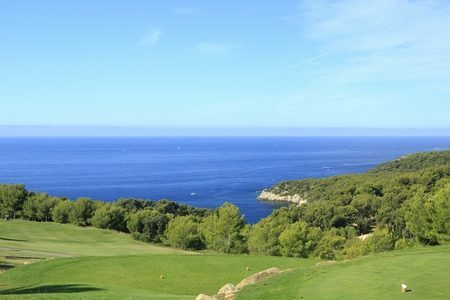 A fabulous four day/three night wine and gold breaks in beautiful Bandol. 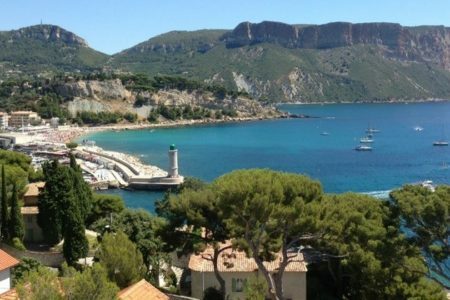 Relax and enjoy sunny Provence mid-week and weekends throughout the year. Stay in the heart of the vineyards of the Mont Ventoux and travel whenever you would like. 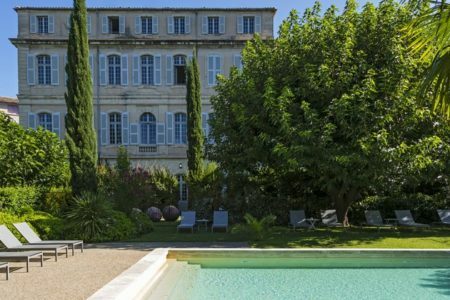 These two and three night breaks at the 4* Chateau de Mazan are available throughout the year. 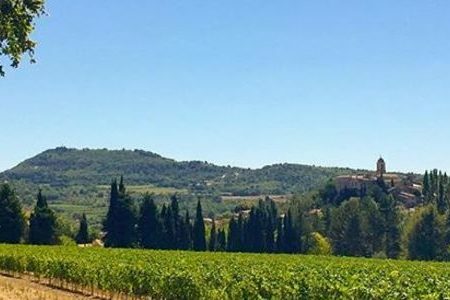 Three and four day exclusive Provence wine tours based at the luxury 5* Château de Berne with tours and tastings in premium local wineries and a great introduction to the traditional Provençal cuisine. 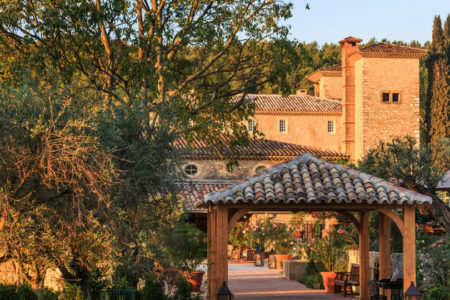 This three day / 2 night break offers a relaxing and authentic experience in a Provencal Chateau surrounded by vineyards and includes bed and breakfast accommodation, tours and tastings at several estates and a lovely picnic lunch. This 11 days trip to the Premium French wine regions offers a luxurious experience with 5* accommodation in charming locations, private transport in executive vehicles, luxury wine tours and tastings at renowned estates as well as Michelin starred dining.